For the fourth time in less than a year, a senior attorney from The Bahamas will attend a major international conference on aviation. 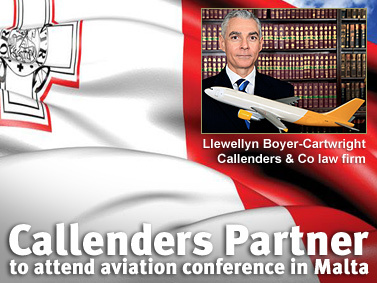 Llewellyn Boyer-Cartwright, a partner at Callenders & Co law firm, will attend the conference in Malta March 4, his fourth following others in Washington, DC, Orlando and Aruba. 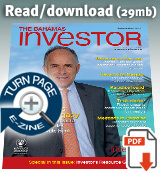 Boyer-Cartwright, a former commercial jet pilot and a senior lawyer, has long championed aviation in The Bahamas. In late 2012, the government convened an Aircraft Registry Consultative Committee, hoping to propel a movement first proposed by the Bahamas Financial Services Board (BFSB) in 1999. 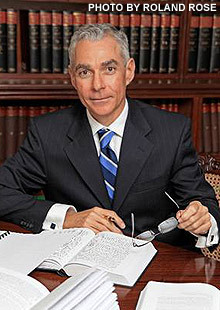 According to Boyer-Cartwright, the business is hinged on two major factors–the ratification of the Cape Town Convention, a legal technicality that would bring The Bahamas in line with most of the rest of the world, which provides protection for third party rights, and the second factor, the removal of stamp duty on Bahamian-registered aircraft. Boyer-Cartwright said his goal at the Malta conference, which is themed Opportunities in Business Jets, is to forge relationships with leading regulators, including the Director of Civil Aviation of Malta and the Director of the Malta Aircraft Registry. “I also want to get a better feel for the marketing,” he said. “If we do establish an international aircraft registry, we will need to understand very clearly how best to market The Bahamas in a way that appeals to owners of private jet aircraft.